The recent statement in The Grocer and the advice issued by DEFRA depicts a scenario based on the assumption that there is a no deal agreement, but the reality is that the final outcome of our trading relationship with the EU in 2019 is yet to be decided. No doubt this will be subject to several changes and amends in the coming months and years ahead. No process stays still. 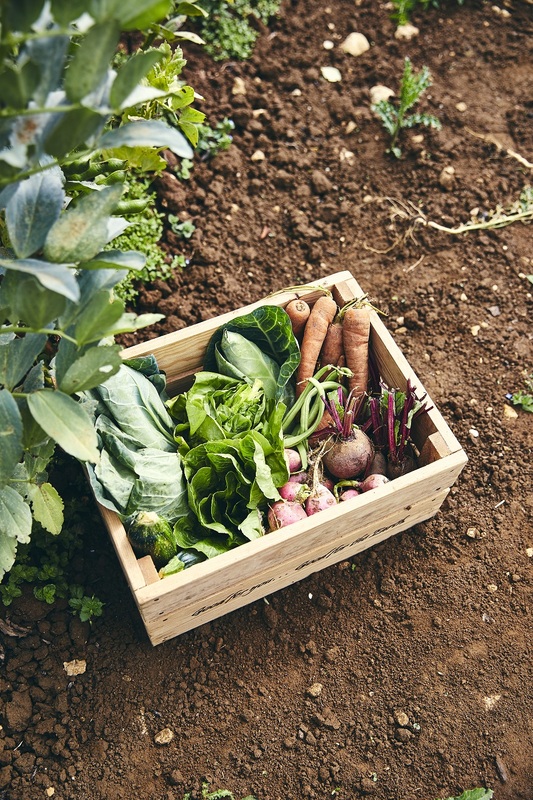 Since the introduction of the UK Register of Organic Foods Standards in the early 1980s and the adoption of the EU organic Regulations, organic food standards in the UK and the EU have been underpinned by strong legislation that provides confidence in organic production. We also have a long and reliable history in terms of certification through government appointed certifiers and inspection bodies in the UK with strong links to equivalent partners outside the UK. We remain confident that an agreement will be reached which secures a successful future for organic both in the UK and for export markets in both mainland Europe and across the globe. We are mindful of the current fluid political situation. The outcome of the Brexit negotiations is still uncertain. However, the OTB feels strongly that both DEFRA and the Board of Trade need to secure a position to guarantee the growth of the organic sector in the UK.